Predict your productivity and improve your time management skills with TiMan! TiMan is a productivity application used to predict user task schedules based on past performance in relation to their predicted performance. The user is able to import their task’s list from Google Tasks, categorize their tasks, and predict the expected completion time. Based on their actual completion time logged, various statistics and schedules are generated in future sessions based on the history of the user’s performance in each category. Our team was inspired to create TiMan based on a desire to develop an application with practical usage in an everyday setting regardless of situation. Additionally, the idea sparked our interest because as college students, we often fail to properly manage our time due to incorrect task duration approximations. We see the development of TiMan as a leap forward for the user’s productivity by allowing them to take hold of their time, and know more accurately than every before how long tasks will take, how to schedule them, and how to become better at approximating task lengths. 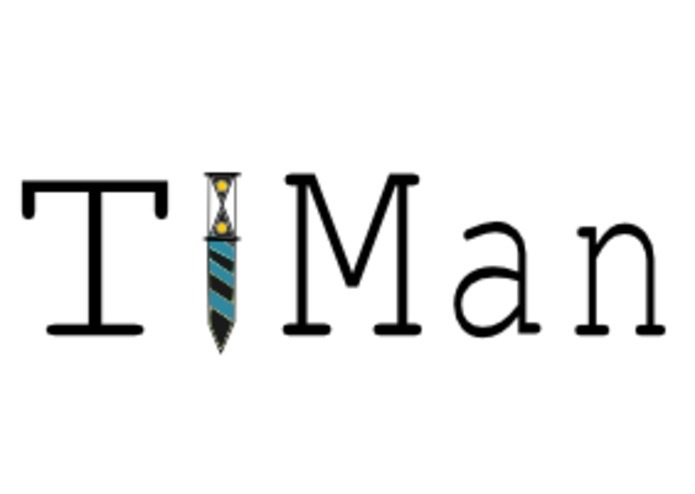 TiMan is targeted at anyone who desires to drastically increase their productivity, as the more the user interacts with the TiMan, the more accurately TiMan can predict the user’s expected task completion time and generate more accurate schedules. As a team inexperienced with GUI, we are most proud of the results of our labor in constructing the GUI. The learning that took place during its construction will enable us in the future to finish building the awesome core feature set and present the data gathered by TiMan in new, useful, and insightful ways.